2 owners. Full main dealer service history. MOT until May 19. 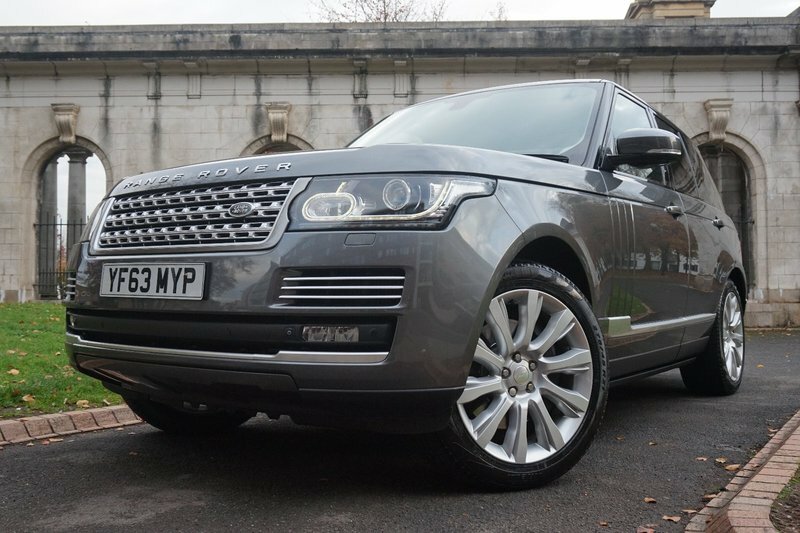 Includes 360 Surround View, Ambient Lights, Panoramic Glass Roof, Meridian Sound System, Dual View Touch Screen, Mini Fridge, Blind Spot Monitor, Auto Elec Tailgate, Heated Steering, Rear Heated Elec Adjust Seats, Rear Car Entertainment. 3 Month Warranty (can be extended to 24 months), Low rate Finance package available! PX Welcome! 12 Month AA Break Down Cover! We are open Sundays too! Please call to arrange an appointment!